- FrancesCassandra: UK fashion, beauty and lifestyle blog. 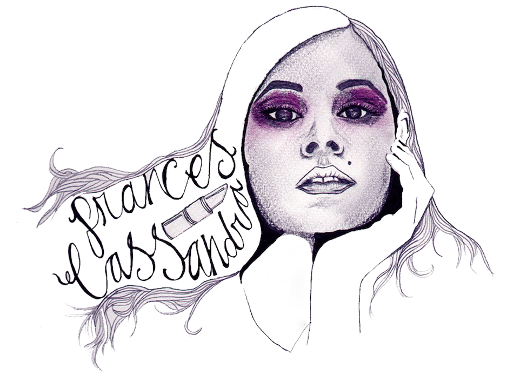 : My blog has had a makeover! So, after months of putting it off, I have finally allowed my blog to have a much needed makeover. I just felt that my amateur photoshop attempts at a cosmic banner, gold photo frames and leopard print hearts were getting a bit dated and making my blog look a little tacky, and I wanted something a bit more colourful for Spring/Summer. 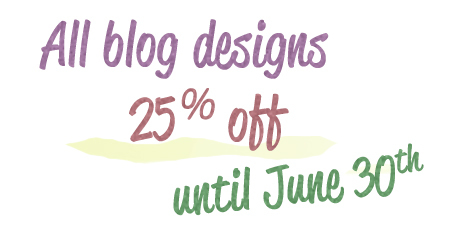 I had been considering having my blog redesigned by Felicity over at Pursuit of Felicity for a while, but my lack of funds were holding me back (I have no idea why, because her prices are cheap anyway), but when she blogged about her 25% off offer, I decided it was time to go for it. Felicity was a joy to work with, with a speedy response; the nine hour time difference between us hardly hindered the service. She sent me a form to fill out and just from that she could picture exactly what I wanted. She told me that she had another design to tend to before mine, and that mine would be finished by the middle of this week, but come yesterday afternoon she had already emailed me with screen grabs of what my new design would look like. After a few minor tweaks it was perfect, and a few hours later it was live on my blog! You can see the packages Felicity offers here. The one I chose was the Basic Blog Design Package, which is already very affordable at $30 AUD, however Felicity is currently offering 25% off all blog designs until the end of June, meaning I paid only $22.50 AUD (if you are in the UK, this is just less than £15.00), which is amazing. Let me know what you think of my new design! *DISCLAIMER: I have not been asked to write this post. wow it's looking amazing, beautiful job! I love it, so pretty and neat. Not that I ever thought it was tacky. Good job Felicity! It looks great, might have to think about this myself! Very reasonable too! Nice site! I am loving it!! Thank you so much for introducing me to her, I have scheduled my makeover date and can't wait, and for the price even better. I love your design it is so nice.